Life with two kids and two busy parents is chaotic. 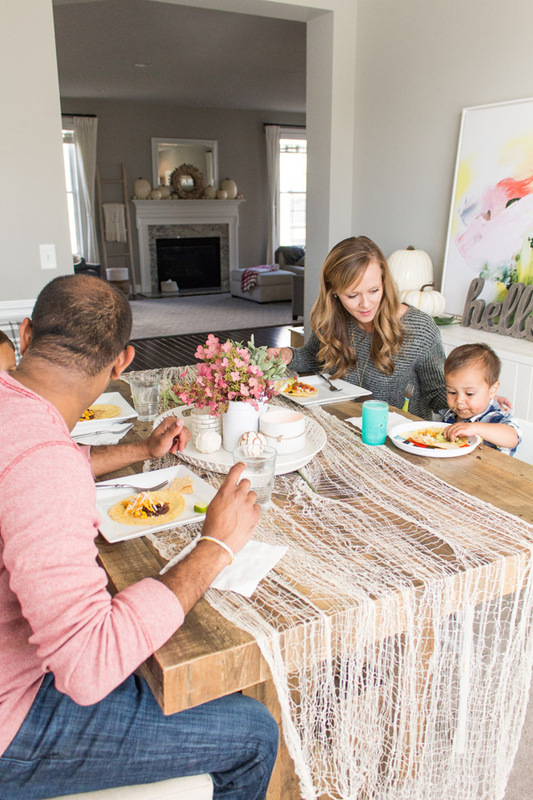 Family meal planning is a must for our little family of four. 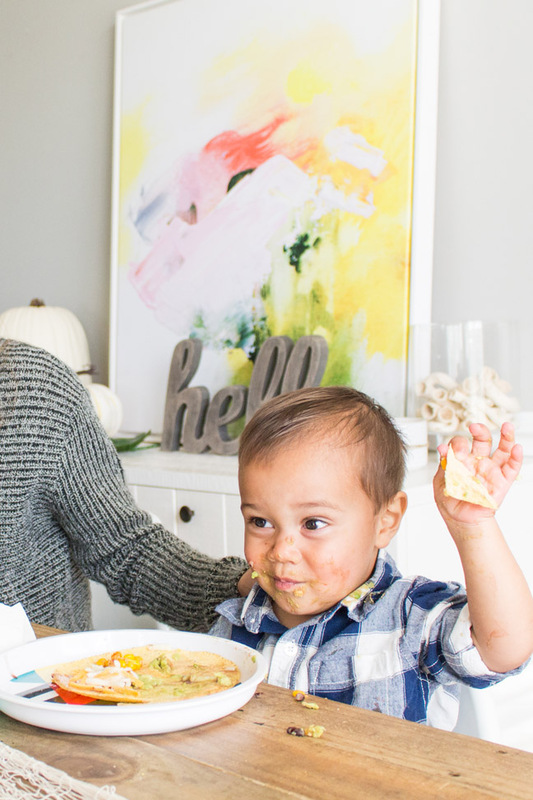 A general meal plan each week that’s clearly themed, like taco Tuesdays, takeout Fridays, and pasta Thursdays makes life just a bit easier for us. Sometimes it’s simple, and sometimes we make it a little fancy, but as long as we stick to a general game plan each week, it gives us one less (big!) thing to think about after the rush of school and work. Even on the weeks when meal planning falls to the wayside, we always make Tuesday nights Taco Tuesdays. I love that it’s a quick meal to prep, and it’s filled with nutritious ingredients. 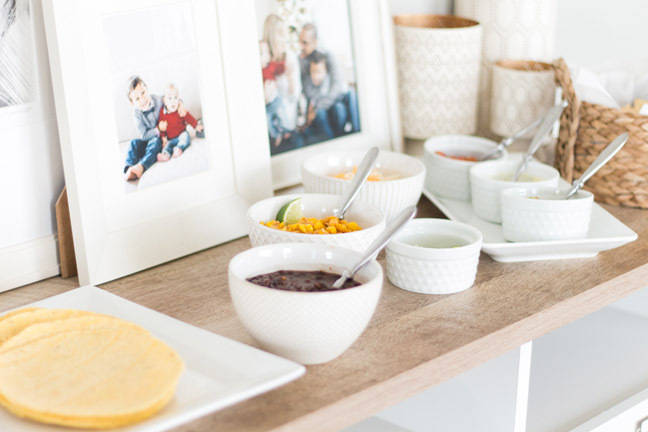 Our four year old loves to have lots of options with his meals, so creating a taco bar is an easy way to get him involved in cooking dinner and allows him to choose his own ingredients. 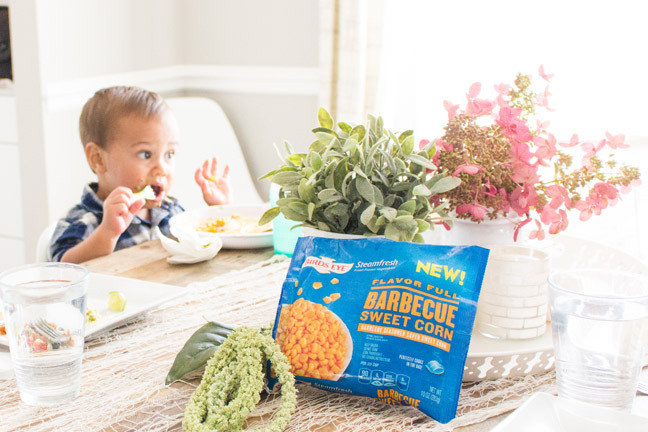 He’s hesitant to eat vegetables unless he thinks they’re really tasty, so we incorporate Birds Eye Steamfresh Flavor Full Barbecue Sweet Corn as one of our main options. Steamfresh Flavor Full veggies definitely make getting dinner on the table easier. You simply pop them in the microwave and because they’re pre-seasoned, they’re ready to go straight to the table. 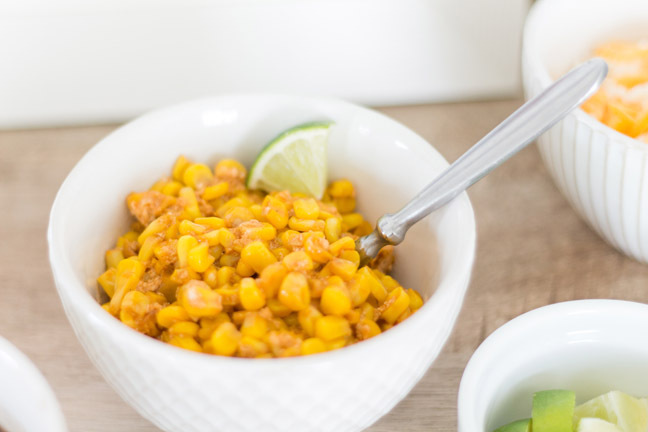 Birds Eye Flavor Full Barbecue Sweet Corn has a nice added kick of flavor, mild enough for both my kids, but zesty enough for my husband and me to enjoy, too. Life is busy. But for us, family dinnertime is really important. It’s one of the things we value most, and we make it a priority. 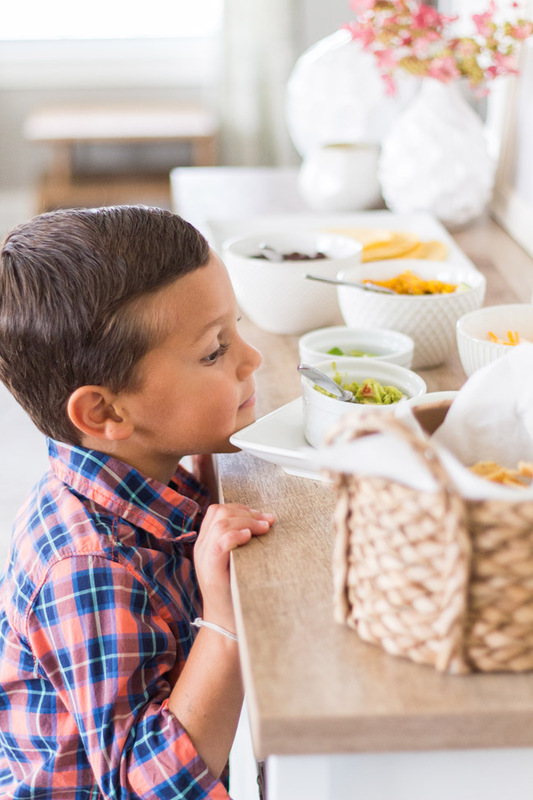 To keep it stress free and enjoyable, choosing easy-to-cook meals during the week helps. We also try hard to offer our children variety but never force them to eat certain things. 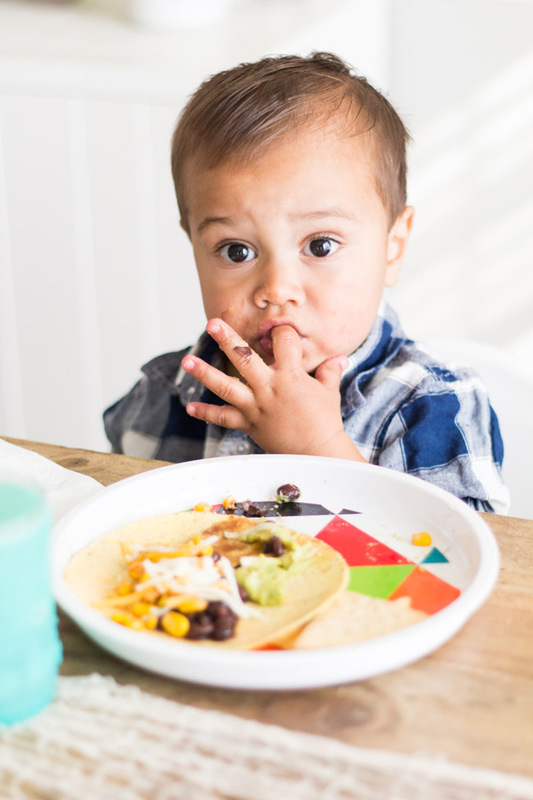 We find that they are much more likely to try it if we let them pick their foods. 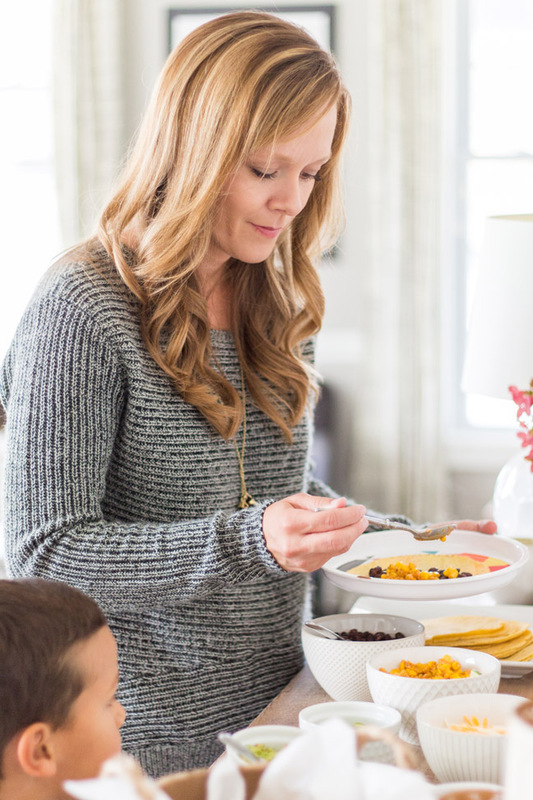 If meal planning feels hard for you (trust me, I’m right there with you) consider jotting down a few meals that you know you can make in less than thirty minutes. Plan for the week ahead and stick to meals that are quick to prepare and you already know how to make. Then you can incorporate other meals as you slowly master the art of cooking every single night and meal planning regularly. Instead of spending a ton of time chopping and roasting vegetables for your meals, keep a supply of Birds Eye Steamfresh Flavor Full vegetables on hand in the freezer and simply microwave them while you’re prepping the rest of your meal. Be sure to give yourself a break, too. 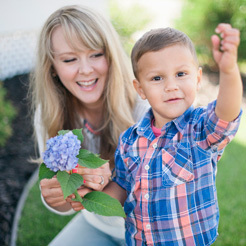 Some seasons of life are more chaotic than others, and small children plus meal time can often mean messes, food challenges, and generally not having enough hands to take care of everyone and everything, so sticking to things like Steamfresh vegetables, easy meals, and pre-cut fruit, for example, helps make family dinnertime just a little more manageable.